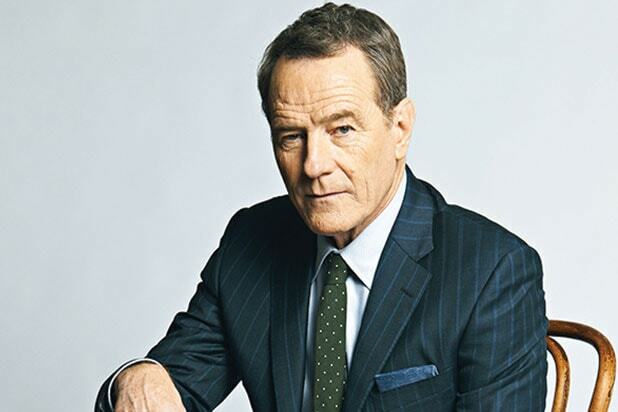 Bryan Cranston believes that there are many similarities between the two real-life figures he has portrayed recently, Dalton Trumbo and Lyndon Johnson. During a TCA panel on “All The Way,” the HBO biopic about Johnson’s Presidency, Cranston said, “If you drew a Venn diagram there would be a lot more inside the circles than outside the circles. Both were very ambitious, very exceptional at what they do, can be irascible, can be selfish … I mean, there’s a tremendous amount. He also touched on his research for the role, which included visits to the LBJ library. 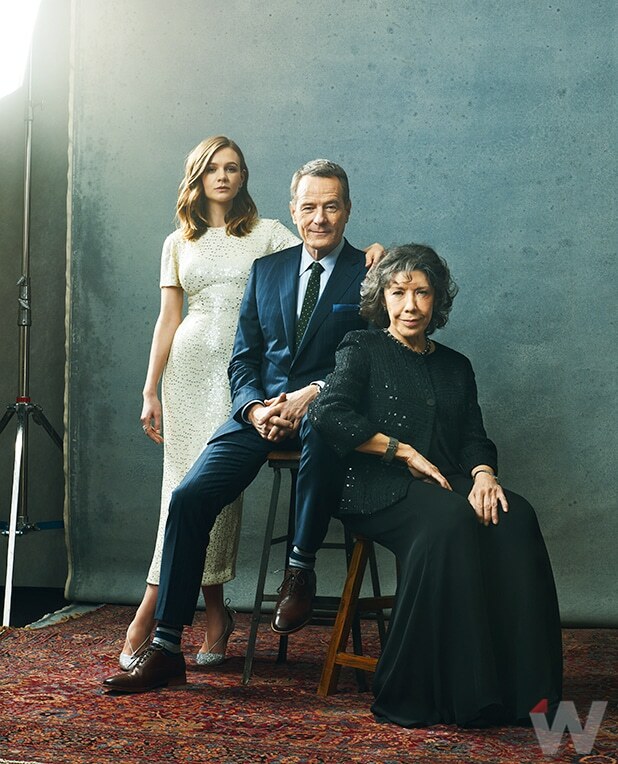 The most impactful moment for Cranston came when he read a letter from Jackie Kennedy to Johnson thanking him for writing letters to her children explaining what a great man John F. Kennedy was shortly after his assassination. “All the Way” will debut on HBO in May.